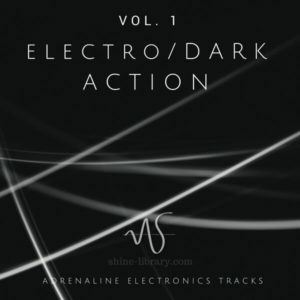 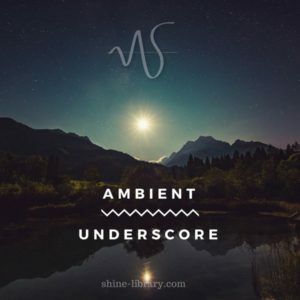 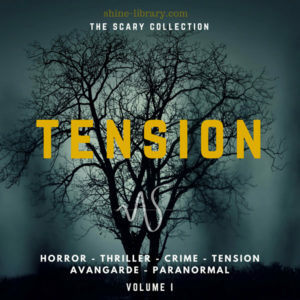 A little collection of 5 royalty free electro dark tracks that brings the listener in a nighty and speedy atmosphere. 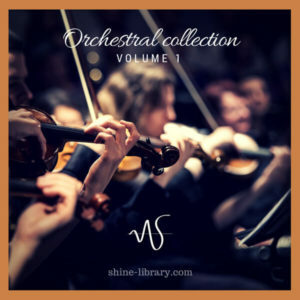 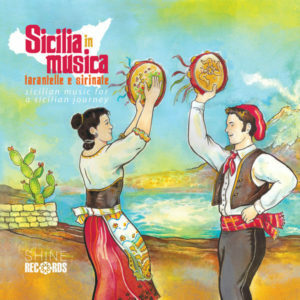 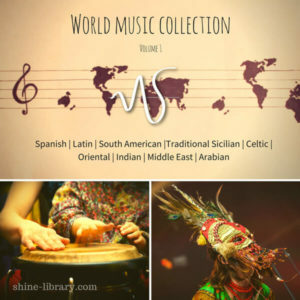 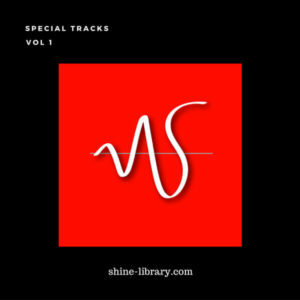 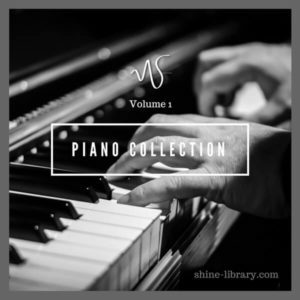 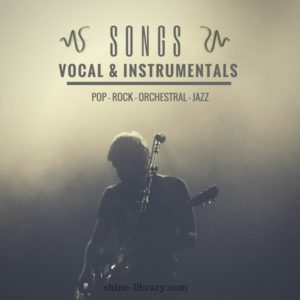 Here you can find original compositions with many electronic and modern sounds. 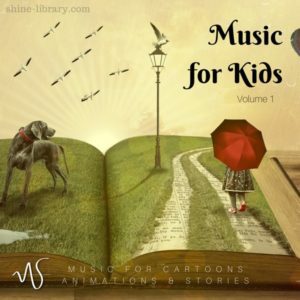 The feature of this music is to create an action mood. These tracks are suitable to emphasize combat scenes, chases by cars, or, generally, in all those situations where it is necessary underline the action.